Barbican Life is the website for residents of London’s Barbican Estate. 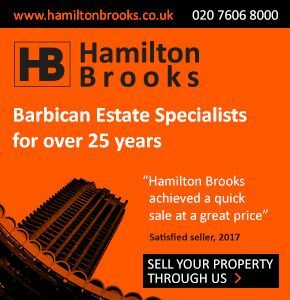 We aim to act as a hub for resources useful to Barbican residents, an online home for content from the Barbican Life magazine, and a general source of information about The Barbican and what it is like to live here. Flat Watch Spring 2019 – Are Brexit Doubts Being Overblown?